Using our Muller Martini Saddle Stitching equipment we can produce a wide range of stitched products. We are able to produce both 1up and 2up work utilising either three or five knife attachments. 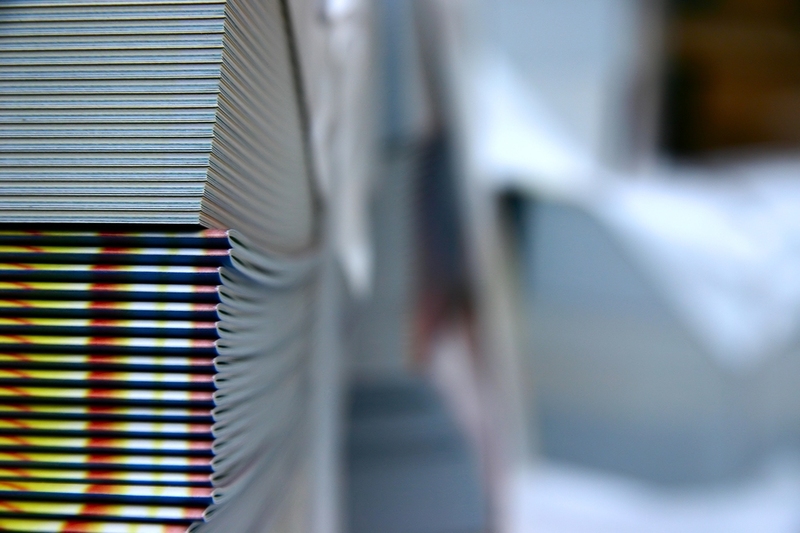 Additionally we can produce self glued saddle stitched one piece mailers (opti-post) in line using our integrated hot melt gluing and folding equipment. For more information about our saddle stitching solutions please call us or email us with your enquiry.